We co-work with local Chamonix Certified UIAGM-IFMGA Mountain guides offering few Climbing, Mountaineering and Ski Touring guided trips in the Alps. 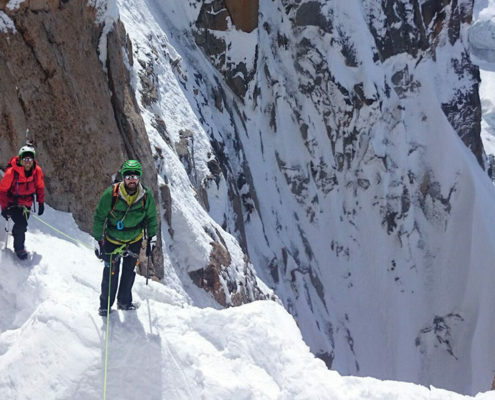 Exploring different options in the heart of the Alps, as rock climbing adventures in Chamonix. 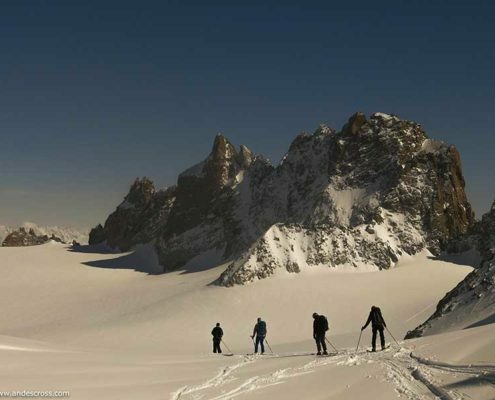 Summer and Ski Touring Ascent to Mont Blanc via Normal Route, Grand Mullet and possibly Via three monts according to time of the year and conditions. 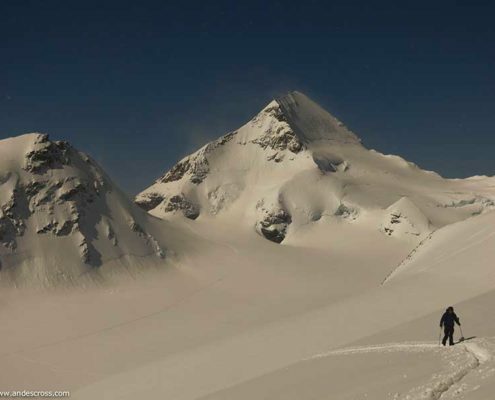 We love to guide Ski Touring trips in the Berner Oberland enjoying big glaciated terrain and the big mountains close to 4000 meters. as the Ortler Traverse, The Spaguetti tour and other fantastic classics of the Alps. offering from small one pitch climbs in Cinque Torri to a more serious long routes as the Sella Towers, Sass de Stria and others.